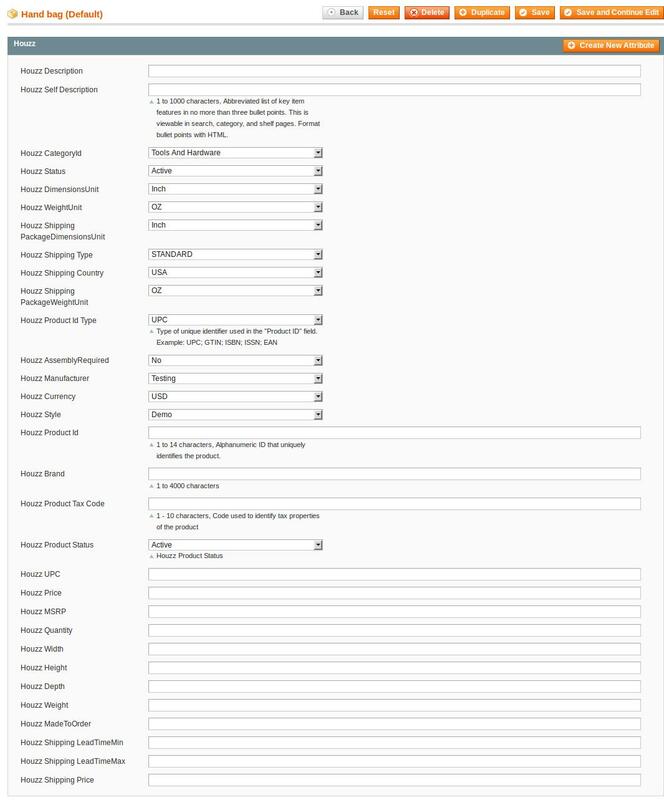 In the Edit column, click the Edit link associated with the required product. 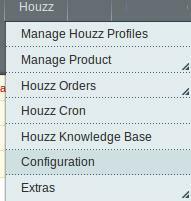 In the left navigation panel, click the Houzz menu. Enter the values in the fields required, and then click the Save button. The changes are saved and a success message appears on the Product Manager page.